If it’s your birthday today, you’re probably wondering how we knew. Well actually we didn’t. 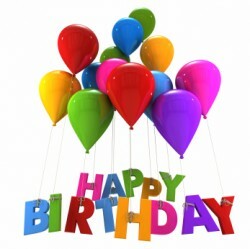 But since you’re here, many happy returns and we hope you have a lovely day! Go ahead and click the green button. From time to time we hear from parents who are eager for their children to learn the Harpsichord. Which is nice. 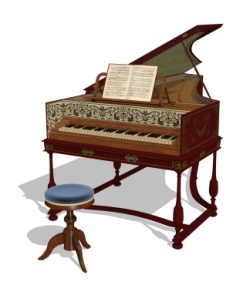 Here is a Harpsichord. It’s a keyboard instrument from the Renaissance and Baroque period of the 1700-1800’s. It was very fashionable in its day. 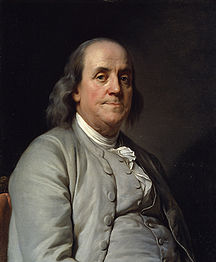 As were powdered wigs and knee britches. 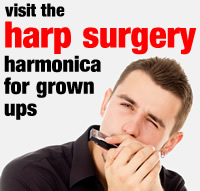 While there is a Harpsichord Society in the UK, we find that parents are normally confusing a Harpsichord with the short name for the harmonica – the harp or mouth harp. Here is a picture of our harp. It’s a member of the reed instrument family. It wasn’t around when the Harpsichord was popular, but you could try wearing a wig and knee britches when you play it. Why not investigate inside the harmonica, how a harmonica is made, different types of harmonica, or the harmonica’s closest relatives? 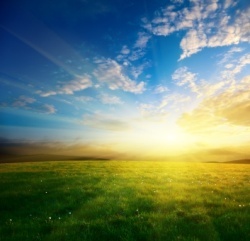 Here’s a beautiful Springtime tune to play on the harmonica in C. It’s called Morning Has Broken and it’s been sung in schools for many years. It became popular in 1972, when Cat Stevens took it to N0.6 in the pop charts. But the melody was originally a folk tune from Scotland. Let’s investigate some more, and then learn how to play along on the harmonica. Happy New Year from The Toot Suite! Should old acquaintance be forgot.. 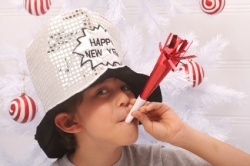 The Toot Suite would like to wish all its fans a very Happy New Year 2012. It’s been a successful first year at the Suite, and we thank you all for continuing to drop by. Congratulations to Josh Cooper (9 years) for participating in the UK’s annual National Harmonica League (NHL) Championships 2011, where he was awarded 1st Prize in the Junior Section! Josh attends regular HarpsCool group sessions at his Primary School in Sussex and was coached by HarpsCool Sussex Director, Richard Taylor. Here’s video footage of his performance..
How did the harmonica get its name?